A simple, plain design with a flush ceiling mount and three clips to hold the satin glass in place. 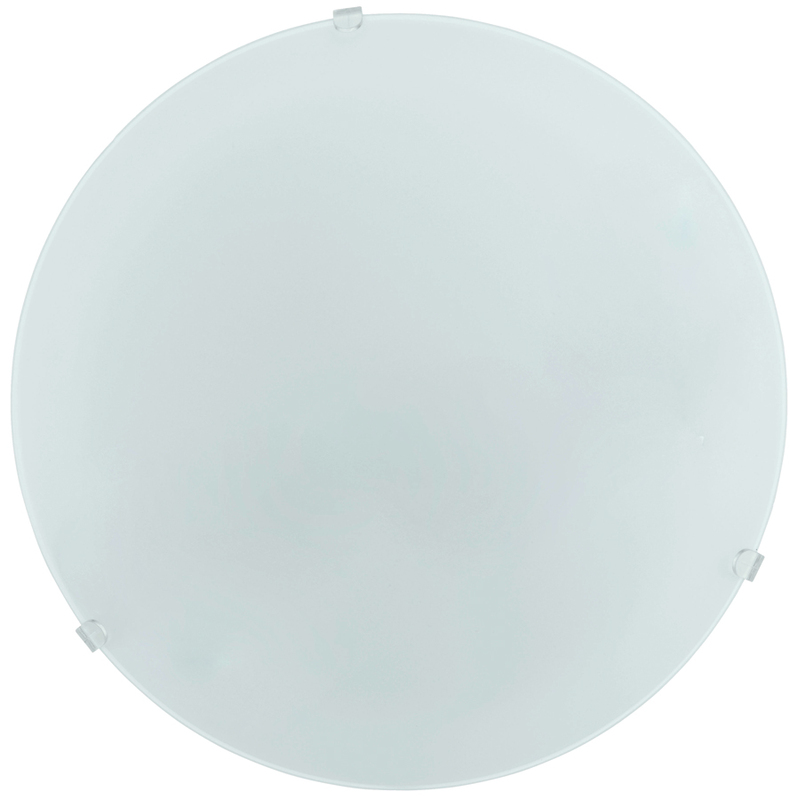 Fantastic value opal flush fitting ceiling light that can also be used as a wall light. Please click here for the installation instructions.